The Cordyline tree - Cordyline australis is a popular, small-growing specimen tree for both garden and amenity use. 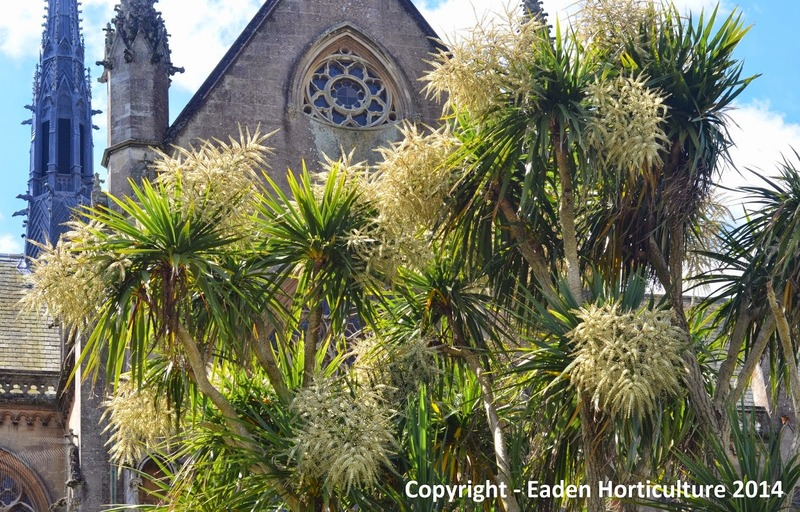 Commonly known as the cabbage tree, you can expect it to grow up to 20 metres tall and 10 ft wide in northern European gardens. It is very popular as an ornamental tree in Europe, Great Britain and the United States due to its considerable cold tolerance and exotic, palm-like structure. Native to the forest margins, river banks and swamps of New Zealand, the largest known specimen is found at Pakawau, Golden Bay. It is believed to be between 400 to 500 years old, and stands an impressive 56 ft in height with a 30 ft circumference at the base. The highly perfumed flowers are produced in spring and early summer on large, dense panicles which can be up to 3 feet in length. The individual flowers are only about 0.2 inches wide and once pollinated will produce a white berry no more than 1/4 inch in diameter. The blooms are particularly attractive to honey bees and in the UK the fruit is a favourite of starlings. 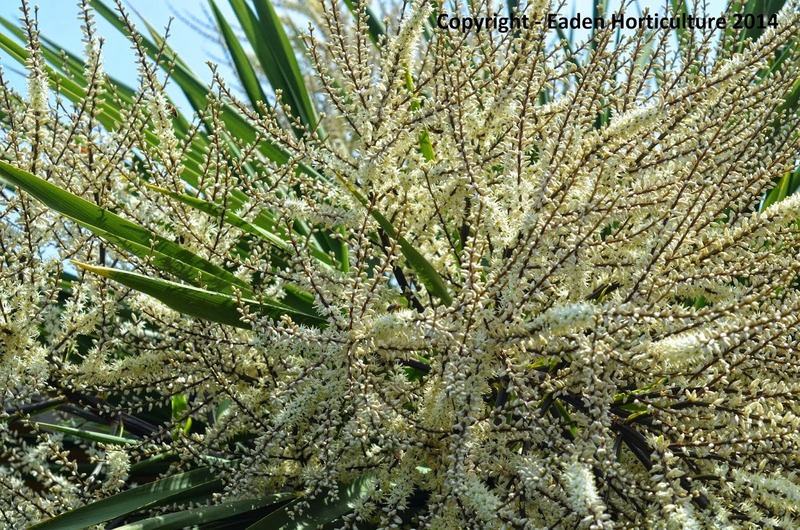 The cordyline tree will grow well in any fertile, well-drained soil. They are tolerant of exposure to strong winds in coastal areas and will do well position in full sun or semi-shade. Water Cordyline trees freely over the summer but just keep moist over the winter. You do not need to prune cordylines, but you can cut of the tops of leggy plans which will promote new growth from below the cut and from the ground. 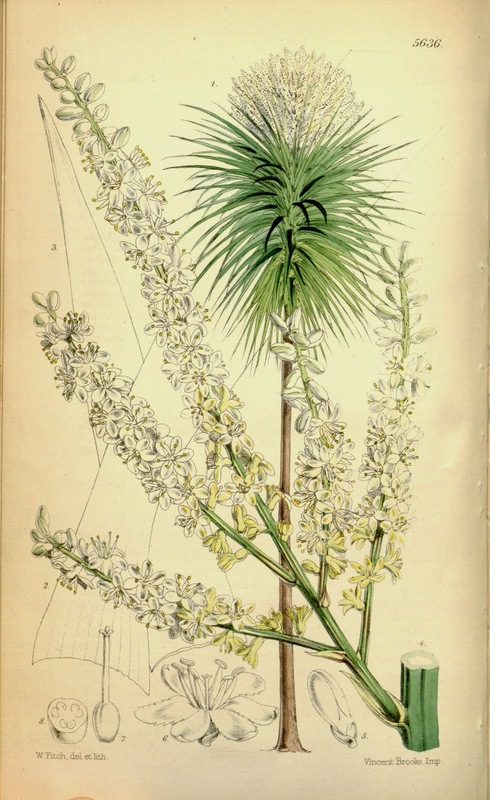 The leaves of the Cordyline australis also provided a tough, durable fibre that could be used to make amongst other things textiles, anchor ropes, fishing lines and baskets. 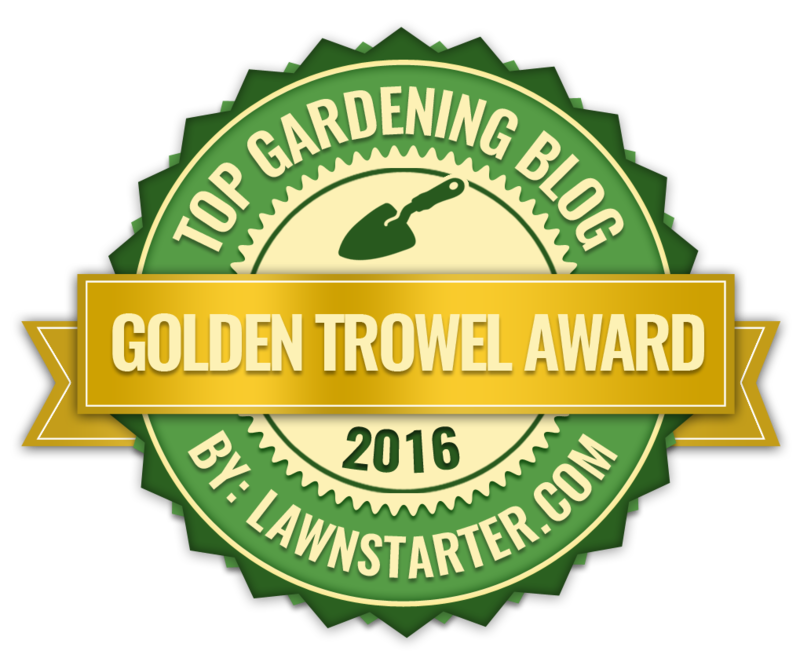 Cordyline australis and its cultivars 'Sundance', 'Torbay Dazzler', and 'Torbay Red' have all received the Award of Garden Merit (AGM) from the Royal Horticultural Society.